Two jibs, one main. In good shape, one jib is like new. The bottom is smooth the paint is shinny on the hull. 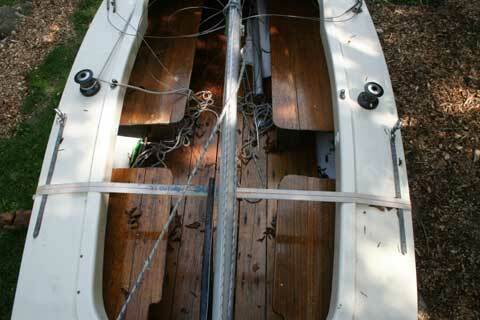 An attractive, fast, and seaworthy small racing keelboat -- an agreeable cross between a planing dinghy and a keelboat. The Glassline G22 shares the Soling's sleek form, well-balanced rig, and responsive helm, yet sails happily with a 3-person crew weight of 450 - 500 lbs. 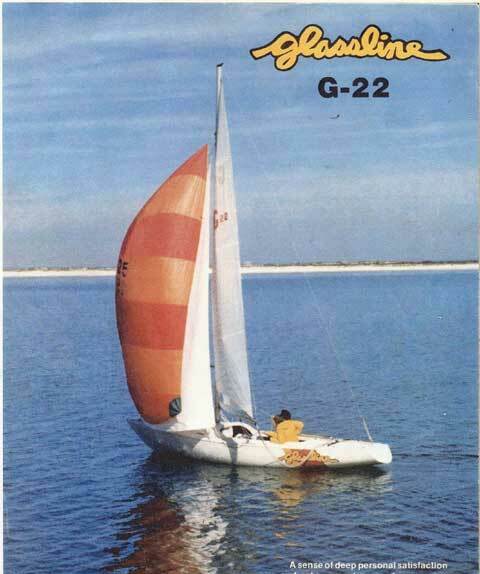 It performs in a zephyr, yet retains control in 25 knots. Under spinnaker it is a lively performer, happily surfing waves. Perfect as a junior boat or a sailing-program boat. Trailer is heavy duty and in great shape, tires like new. 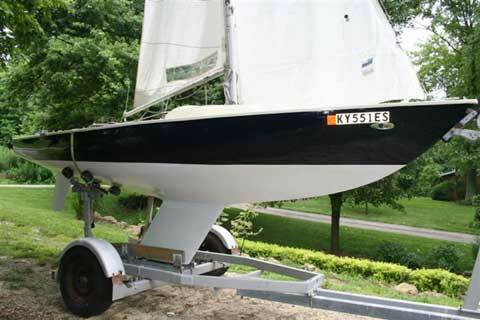 I have sold my 1979 Glassline sail boat thanks to you.